On-loan Burnley forward Daniel Agyei, who made a goalscoring debut after joining the club on Transfer Deadline Day, has spoken to the local press and revealed that an eleventh hour phone call from Jon Whitney convinced him to turn down other offers and join the Saddlers. 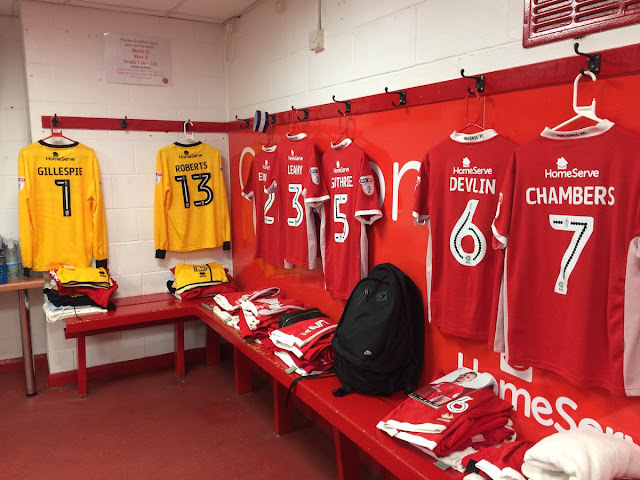 Walsall's on-loan Burnley forward Daniel Agyei, who joined the club on Transfer Deadline Day, marked his Saddlers debut with a goal as they took on Plymouth Argyle at Banks's Stadium on Saturday afternoon. 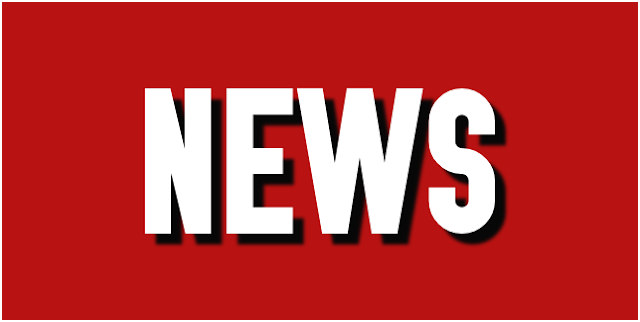 Following the news that 20-year-old Burnley forward Daniel Agyei had joined on a six-month loan deal, Walsall manager Jon Whitney has spoken to club journalists and welcomed him to the club. 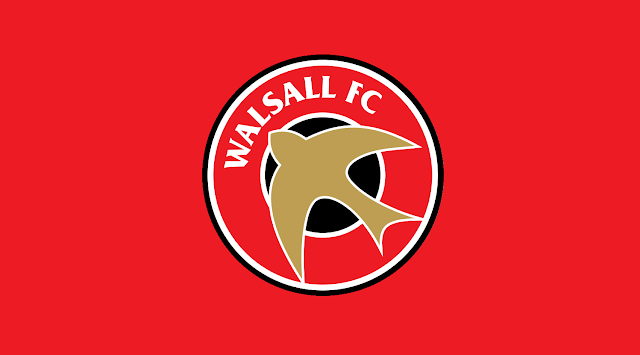 Walsall's Under 18s were back in action on Saturday afternoon as they travelled to Nelson FC's Victoria Park ground where they took on Accrington Stanley Under 18s in the latest EFL Youth Alliance (North West) fixture of the season. 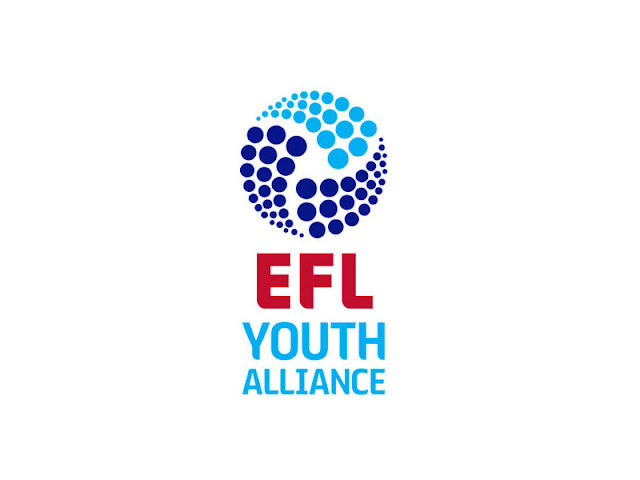 On Saturday afternoon Graham Biggs' Walsall Under 18s side returned to action as they travelled North to take on Burnley Under 18s in the latest EFL Youth Alliance (North West) fixture of the season. 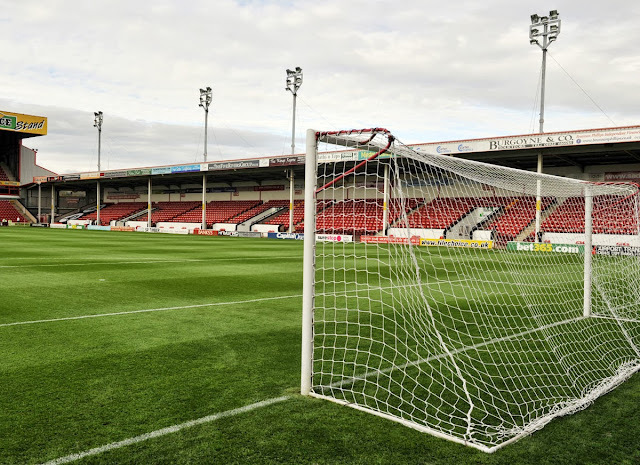 Walsall's Under 18s side will be back in EFL Youth Alliance action this afternoon as they travel North to take on Burnley Under 18s, with the young Saddlers looking to return to winning ways. 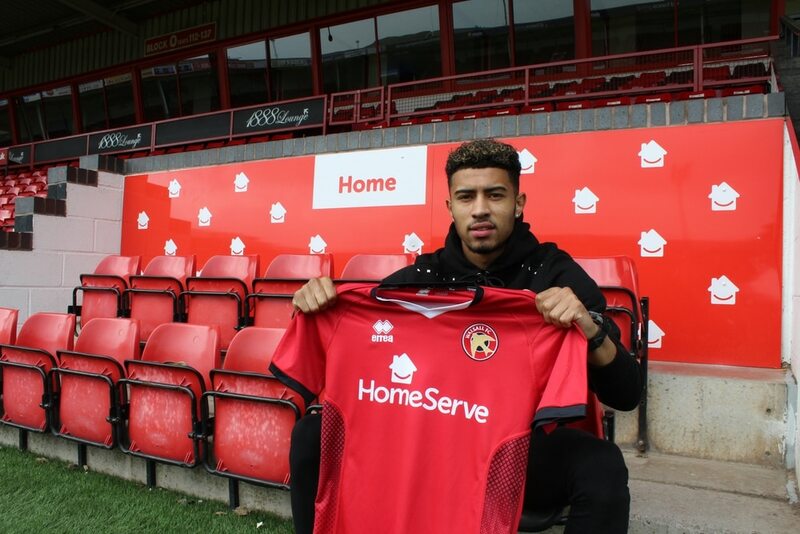 The loan agreement between Walsall and Premier League outfit Burnley, which saw winger Josh Ginnelly enjoy a six-month spell at Banks's Stadium, has now come to an end with the former Shrewsbury Town man returning to his parent club. 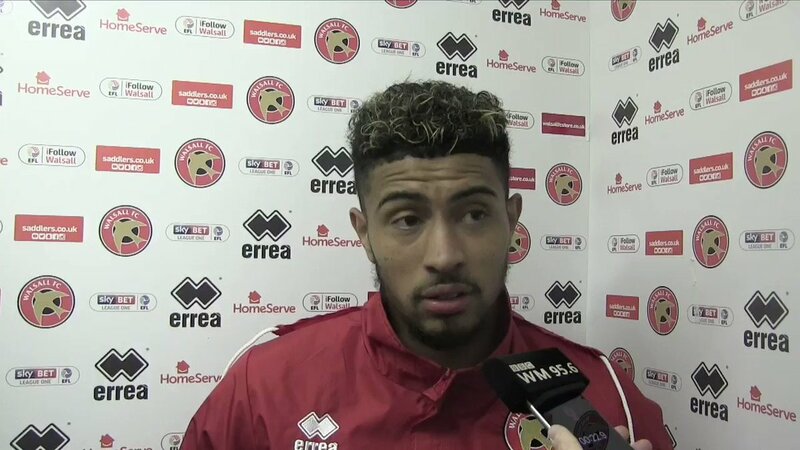 Walsall manager Jon Whitney has spoken to the local press ahead of Saturday afternoon's Sky Bet League One meeting between the Saddlers and Gillingham, and has praised on-loan Burnley winger Josh Ginnelly, who, following a slow start to his spell, has recently forced his way into the starting line up.